As sunrise dance parties take over beaches and the clubs in Ibiza get back to wall-to-wall capacity, Andy Moor's track ‘In Your Arms’, featuring Jessica Sweetman is another potential summer biggie. First heard on Armin van Buuren's ‘A State of Trance 2012’ compilation, 'In Your Arms' is the lead track from Andy's much-anticipated debut album ‘Zero Point Zero’. With Jessica Sweetman's breathy, sultry vocals and Moor's ethereal synth melodies and subtle but pounding bassline, the original mix of 'In Your Arms' possibly has everything a trance fan could ask for. Remixes come courtesy of Aly & Fila, Rafael Frost and Joseph Areas, who all add their own spin to the track. 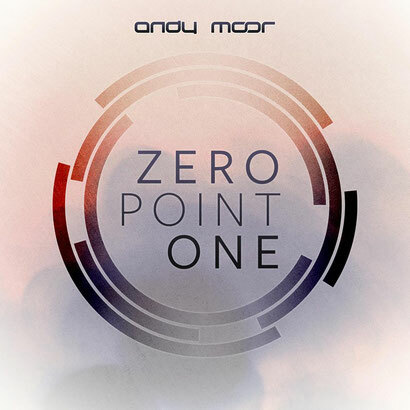 The track’s out now, exclusive to Beatport, with Andy’s ‘Zero Point One’ album to follow on July 6th.